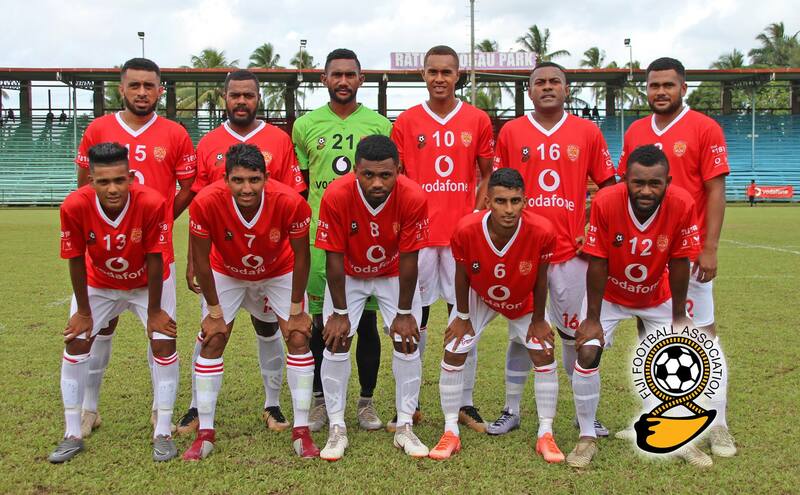 The Rewa Football team started its Vodafone Premier League 2019 campaign on a high beating newcomers Nasinu 1-0 at Ratu Cakobau Park on Sunday. Midfielder Gabriel Matanisiga was the hero for the Delta Tigers netting the winning goal in the 17th minute after beating the Nasinu defense and placing it past diving goalkeeper Alzaar Alam. Early into the match, Nasinu had an opportunity to take the lead as newly signed youngster Semi Matalau’s free header was beautifully tapped away by Rewa goalkeeper Benito Waqavou. Rewa team director Lawrence Nath commended the boys for getting the much-needed points from their opening encounter. “First win is what we badly needed and it’s a first boost to the boys. “We’re glad that we have got the three points. “The next match is against Labasa and we have to improve on our weaknesses and for sure we will be geared up before our next match,” Nath said. Nasinu coach Nathan Shivam was disappointed with the loss. “We did not expect this. It was the first game, we made few mistakes in the first half and our only major mistake costed us the game. “But the boys did well, their performance was good.